Metals, in high dosages, can be harmful to the body. These metals can enter the body in different ways, like through your makeup. The following are a few tips that could help you avoid this issue and help keep your skin free from damage. As more people become interested in natural makeup, more products are made without traces of heavy metals. 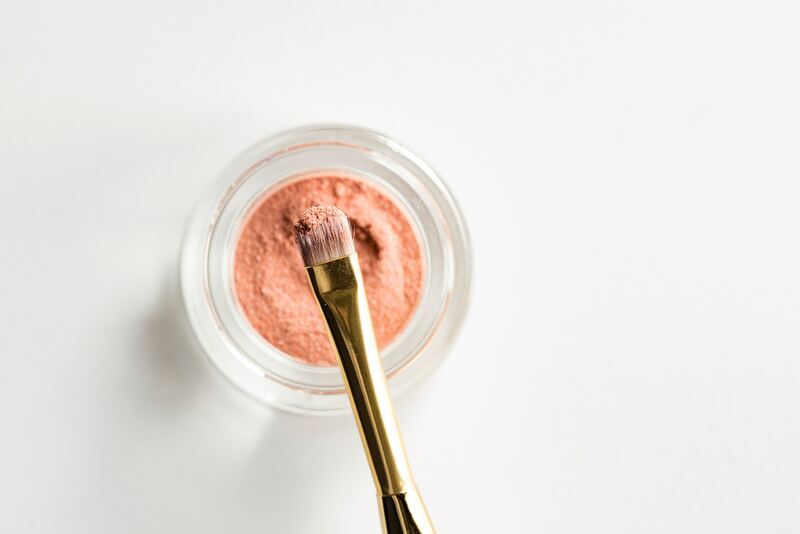 Keep in mind that natural makeup may have a different learning curve as the materials may smooth out and blend differently than talcum-based favorites. So be prepared to spend some time trying to learn how to use some of these products. Natural make up can be found at Bare Minerals, Lush, Ulta and you can even find brands like Physicians Formula at the drugstore. The start of the New Year is a time to make positive changes in our lives. According to a recent YouGov survey, the resolutions that made it to the top of surveyed people’s list include eating better, exercising more, spending less money, and performing better self-care. As we all strive to better ourselves in 2018, it’s also important to think about making changes to our daily habits including our skincare and makeup routine. As the average adult uses 9 personal care products every day, making the right product choices, as well as stepping up our personal care routine, can enhance our health and well-being for this year. Here’s how to improve your skincare and makeup routine for the New Year. After keeping a close watch on this year’s fashion weeks as well as the current trends that have taken over such platforms like Instagram and beauty blogs, the verdict is in – the no-makeup look is the reigning look of the season. Who knows whether the trend was set by fashion designers or inspirational figures like Alicia Keys, but we’re definitely glad it’s here, alive and in minimum to no coverage. There is a pretty good chance that there are a few ways you could make a positive change to your beauty routine. From getting glowing skin to lustrous hair, here are a handful of ways how to make your beauty routine healthier. With the sun starting to shine on a more regular basis and people enjoying getting outdoors during the long days, summer has well and truly arrived. And with the new season, comes the opportunity for you to look your very best. 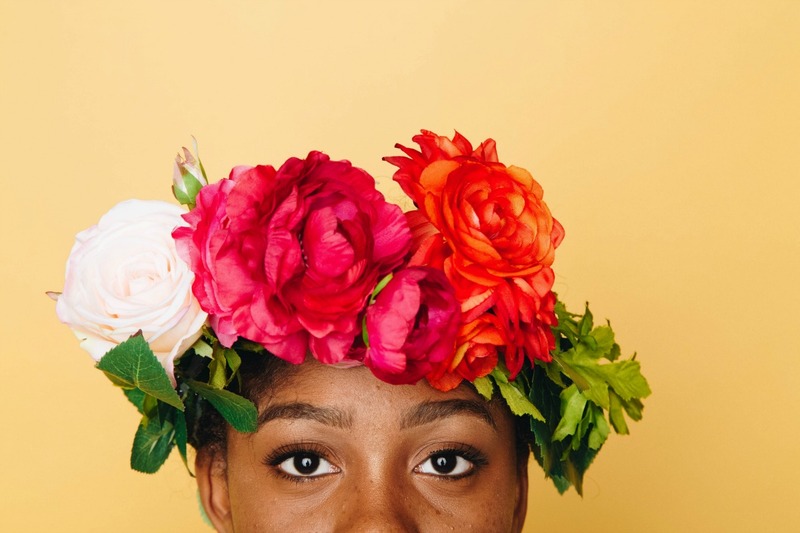 There are plenty of ways you can do this, but this blog will provide a quick overview of some of the best methods for giving yourself that summer glow. So, let’s dive right in and take a closer look. The warmer air. The flowers blooming. The birds chirping. It could only mean one thing- spring has arrived. 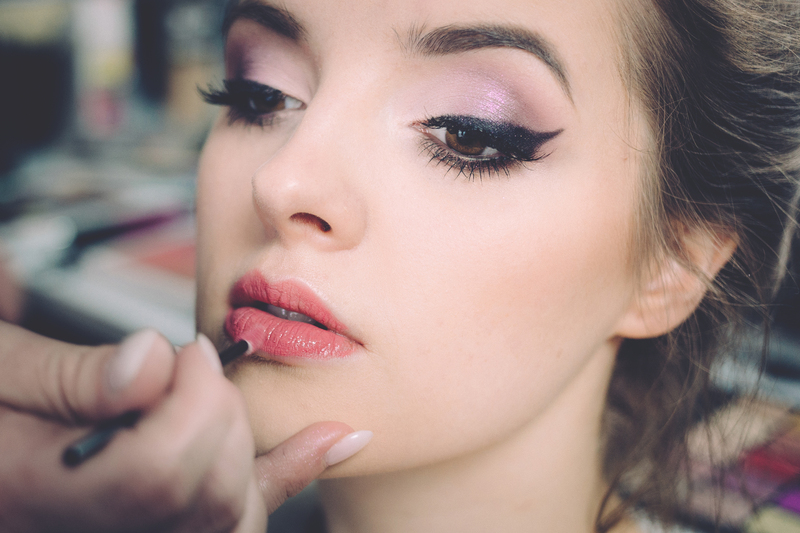 And with the arrival of spring, comes the ideal time for you to switch up your makeup routine. Here are some new makeup releases for springtime. “Yay! Winter is almost over!” – screams our skin, fed up with having to choose between being dry and being smothered in heavy-duty moisturizers. It’s true. Our skin suffers in winter more than in other seasons, because the cold weather and the harsh winds constantly dry it out, and the artificial heating indoors isn’t helping either, because in the winter the air around us when we are indoors is usually a lot drier than during the rest of the year. But with the winter slowly passing by, we should start preparing our skin for the seasons that lie ahead. Having nice, healthy and glowing skin is basic for keeping your youthful beauty. But, even if Mother Nature blessed you with the perfect skin, you’ll still need some extra help with nurturing it. Considering the crazy and strenuous daily rhythm we all have, sometimes it may be really difficult to manage your beauty routine during a busy day, so we often skip it, with the expectation that water will easily wash off everything. But, just a simple wash won’t help your skin shine. You should do a deep cleanse, in order to restore your skin’s previous shine. Oh summer is right around the corner and I bet you are counting down the days. If you’re like me, you can’t wait to hit the beach and the pool. But, wait, what about your makeup? 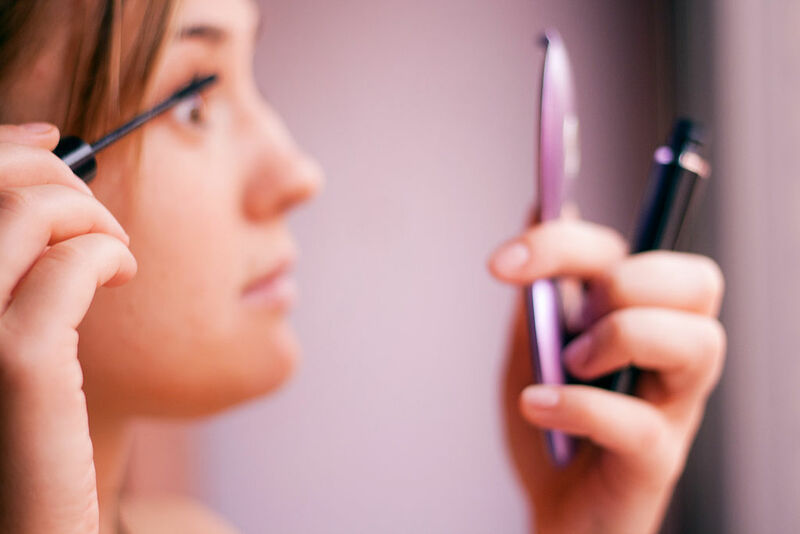 While the summer sun is great for fun and relaxation, it can cause havoc for your makeup. Here are some great tips to prevent summer makeup melt.